Information surrounding this year’s upcoming Call of Duty game has come to light. During last night’s controversial earnings call, Activision president Rob Kostich confirmed, among other things, that this year’s title will have a campaign. While the latest Call of Duty game, Black Ops 4, was broadly considered a success, fans were initially sceptical about the decision not to include a dedicated single-player experience. Given that reception, I’m not particularly surprised that the series’ next outing will feature a story campaign. Little more is known about the new game, of course. 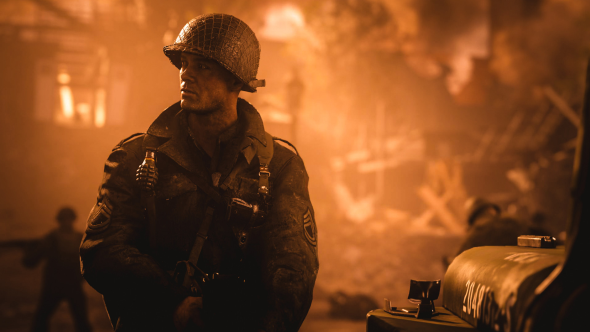 Kotick confirmed that the new game will release in the autumn, but that’s par for the course for Call of Duty games. We don’t have a name yet, and I imagine we won’t learn the setting of the title for a while. Last night’s earnings call has been met with significant backlash by the wider gaming community, as the company announced that despite posting record profits in 2018, it would be laying off approximately 8% of its workforce. Across Activision, Blizzard, King, and a handful of other studios, around 800 people are thought to have lost their jobs yesterday.